Welcome to the DLHC Junior News & Events page. Here you will find details and information regarding all things associated with DLHC Juniors including Discos / Awards, Tournaments, Fixtures, Training Schedules, Junior Kit etc. Junior Registration for the 2012-13 Season will take place on Saturday 1st September at Ferris Park from 10:00am - 12:00pm. All Junior Members will be required to attend in order to complete the required registration documents. DLHC kit will also be available to order on the day. DLHC Night at the Rcaes 2012. This years major fund rasing event for 2012 is being held on Saturday 29th September at the Pheasant, Annahilt. We would encourage all Junior Members' parents to attend and support the club as well as enjoying a good nights craic. Entry is £5 per person and will include nibbles, the evenings racecard and entertainment afterwards in the form of local star DJ Andy Ringland. For more information please go to the Events Page. All sessions will take place at Ferris Park (click for directions) each day from 10:00am - 2:00pm. Coaches are IHA qualified and we will have qualified first-aid personnel at each session. Each player will receive a DLHC 2012 Summer School T-Shirt. Registration forms and further information available here. Summer School is open to Members & Non Members of DLHC. Good Luck to the following girls who have been nominated by DLHC to participate in the Southern School of Sport hockey trials. Trials due to take place June 2012. May and Junes Try Hockey was an huge success with approximately 80 kids (P2-P4) experiencing hockey for the first time. We will have pics online in our Gallery soon. 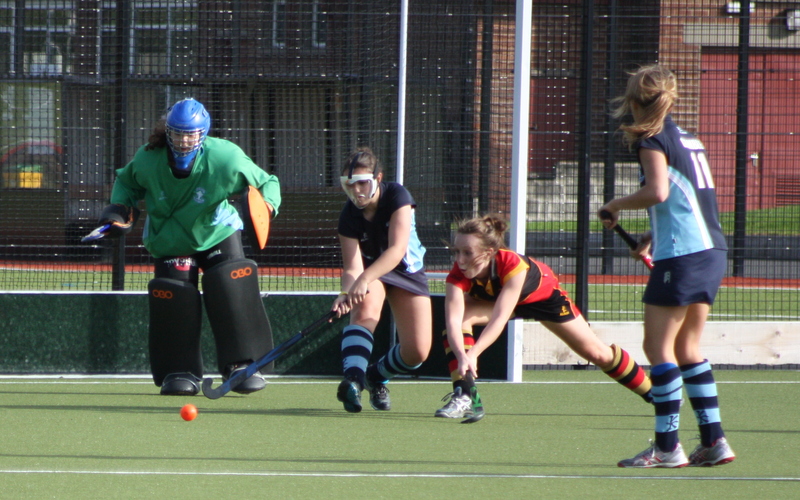 These new young players could be the DLHC members and stars of the future. Registration for the 2012-13 season will be held on Saturday 1st September at Ferris Park. 10:00am - 12:00pm. The P3 to P7 age group Junior Awards presentation took place on Friday 25th May at Dromore High School. Go to the Junior Awards page for a full list of all 2011-12 Junior Award winners. Please also view our Gallery for Award Winners pictures. Its been a busy end of season for the Junior Club, thanks to everyone who gave up their time and helped at our Junior Tournament. Thanks also to everyone (parents & coaches) who helped / supported at the Lurgan Tournament, The Banbridge Tournament, the U13 / U15 Laserforce event and the P3-P5 games at Portadown. We are continually updating our Photo Gallery and pictures from all events will be online as soon as possible. Well done to all U13 and U15 Squad members who were presented with trophies at this seasons Awards Dinner. Pictures of the various award winner can be found in our Gallery, a full list if all U13 & U15 award winners for 2011-12 can be found on our Junior Awards page. Congratulations to the U15 Squad members who picked up an award at this seasons Players Night at The Pheasant, Annahilt. U15 Player of the Year was awarded to Jill Brown while Hayley McQuaid received the Junior Club Member of the Year award. Shannon Elliott went home with the All-Star award while Jill Brown finished as the U15 Top Goal Scorer for 2011-2012. All U15 awards winners can be found on the Junior Awards page. Congratulations to everyone involved on Saturday 28th April at the DLHC Junior Tournament. Pictures will be posted online soon, You can also view Drew McWilliams tournament pictures on his website by clicking here. 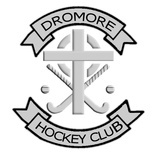 Dromore Ladies Hockey Club recently became the first Hockey Club in Ireland to become Clubmark accredited. We are honoured to announce that we are the first hockey club to have been awarded the prestigious Clubmark Award, by Ulster Hockey and Sport NI after a very rigorous and detailed examination of all aspects and practices of our clubs operation and practices. We are also the ONLY Hockey Club in Ulster and Ireland to have received this honour! It means Dromore Ladies Hockey Club and it's Structures, Practices and committee have been examined by Ulster Hockey assessors in the areas of ‘effective management’, ‘quality coaching and competition’ and ‘safety in sport’, and found to be of a suitably high standard to be awarded this honour. So it's not just our hockey players achieving all the success on the pitch, our Club itself is enjoying it's share of success as well. This award shows that as the Ulster Women’s Hockey Union 2007-2008 CLUB OF THE YEAR we continually keep striving to improve our Club and Hockey Standards for the benefit of all our members.